Perth — A collision between two coal trains on the Hunter Valley coal railway between Muswellbrook and Singleton on September 26 was causing some overhanging issues to Australian coal shipments at Newcastle port, sources said Wednesday. 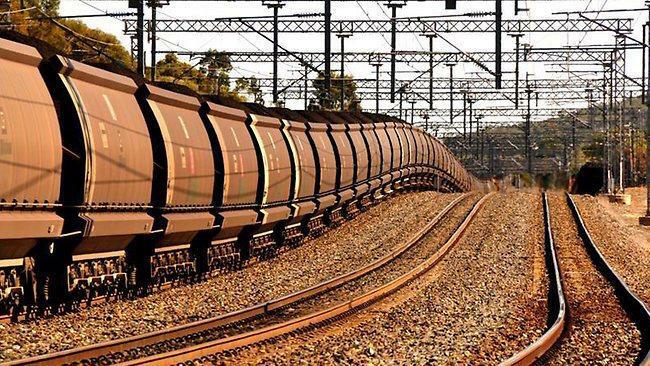 This is despite the rail line having reopened to train traffic on October 1 after repairs to 100 meters of track and signalling equipment damaged in the trains collision, said rail operator Australian Rail Track Corporation in an update emailed to S&P Global Platts, Wednesday. Over a week later, one large Australian thermal coal producer was still grappling with the rail issue's after effects and had rescheduled some of its Newcastle shipments, sources said. Market speculation of a force majeure declaration at Newcastle port by one thermal coal shipper as a result of the lingering rail issues could not be independently confirmed by S&P Global Platts. Twenty ships were queuing to load coal exports at Newcastle's Port Waratah Coal Services terminals on Wednesday, up from 10 ships a week ago, according to the Hunter Valley Coal Chain Coordinator's website. Other sources played down the impact of the rail issue, saying the affected section of Hunter Valley railway was closed for only five days, and that the dropped tonnage effectively offset some lost Japanese thermal coal consumption resulting from an earthquake in Hokkaido last month. The quake forced the closure of some Japanese coal plants for safety checks. In the screen-traded market for Newcastle 6,000 kcal/kg NAR thermal coal, a transaction occurred for a November shipment of this grade at $111/mt FOB for 25,000 mt, on globalCOAL. This level is down $1 on a trade for this grade a day earlier at $112/mt FOB Newcastle, also for a November-delivery parcel of 25,000 mt on globalCOAL.